Hello, Everyone in this tutorials we are share with you how to create zip in laravel usgin ZipArchive. in may project you need to create functionality to some project or application file's make one zip and download all in zip file. 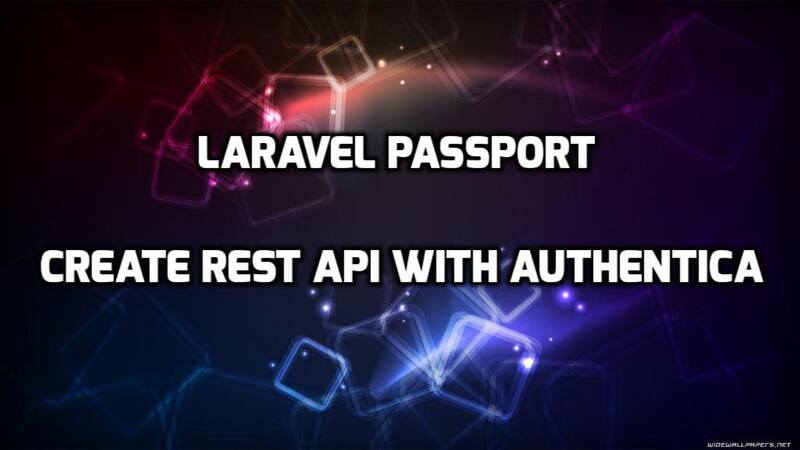 You are fine many laravel packages which are also provide this functionality. but in this article we are not use any package. we are use ZipArchive class for create a zip file in laravel. How to done create zip functionality with ZipArchive class? we are show you step by step. please simply follow this step. Now we are create one blade file. in this blade file we are simple show one Zip Download bootstrap button and when user click on it and they able to download some files and images in zip file which we are already chooze for make zip. It is last and final step we are create ZipArchiveController and simple put following code in it.